McKendree University Bearcats Travel to Tokyo! 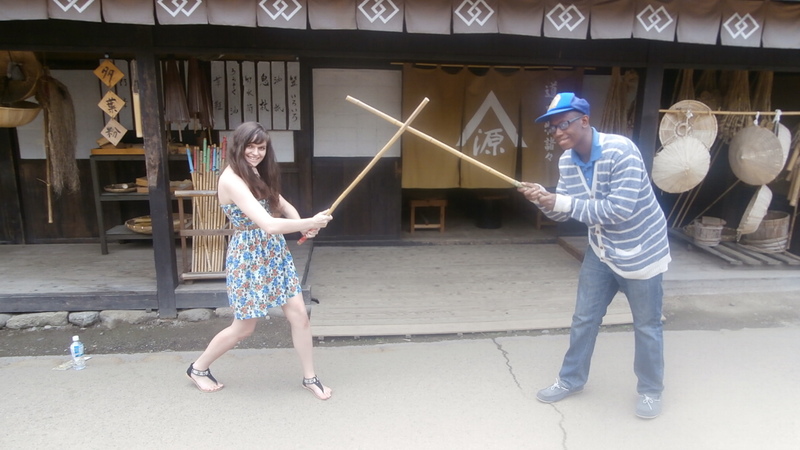 We are back from our trip to the Japanese countryside–it was an absolute blast! We not only enjoyed hot springs and the mountains, but good food and great friends. The few days were filled with both Japanese and American sports, and the nights were filled with awesome karaoke songs performed in many different languages. There were 7 girls in my room and in total we represented Japan, the U.S., England, and Taiwan; it was an incredible chance to learn from each other. It truly felt that the language barriers disappeared and we were just 7 friends enjoying a slumber party! Last night we ate a wonderful BBQ with everybody and had fireworks! One of the best moments of the trip so far was playing with sparklers with all my new friends. I have learned that some experiences definitely transcend cultural differences. 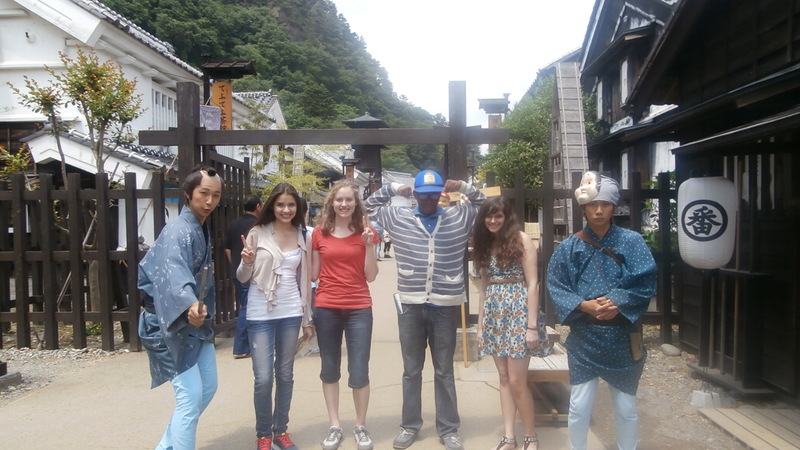 Today we went to the Edo theme park, which celebrates the traditional culture of Japan. Many women wore traditional kimonos and there was even a beautiful woman in a parade who was dressed as a geisha–incredible! I saw an interesting short play performed in Japanese; although it was confusing, it was very enjoyable. We also saw a performance celebrating the “way of the ninja.” The men acting as ninjas were so talented and had the audience in awe. I bought many souvenirs for my family and some for myself! Tomorrow the students get some free time, but we definitely won’t be relaxing! We are getting an early start tomorrow and heading to Akihabara. I am so excited to head out with all of my new friends from Japan and the other students participating in International Week. 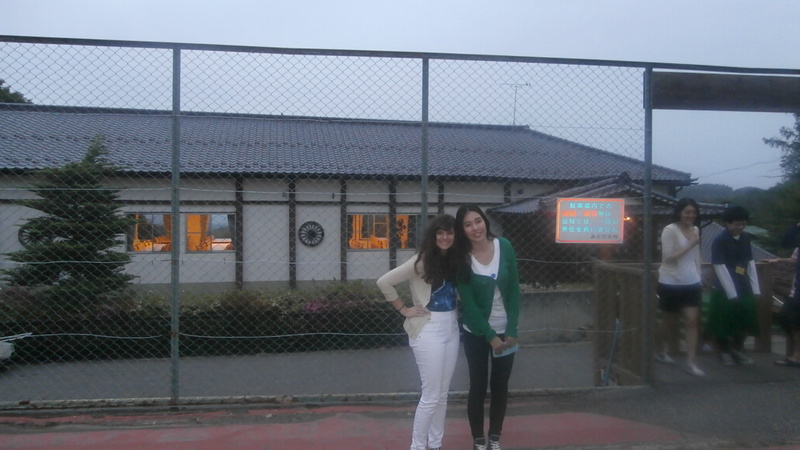 Previous Just returned from Midori no Mura Next Three full days of sightseeing! You’re making memories of a lifetime. Enjoy yourself! Glad you’re making new friendships. Looks amazing! We are all loving the blogs and photos…. Three full days of sightseeing!